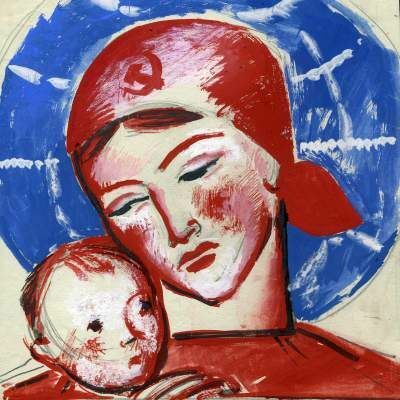 We feature a large number of Soviet and socialist fine arts, graphics and posters as well as applied arts and design of that period. Mischievous Pensioners. Very Sad Samples !